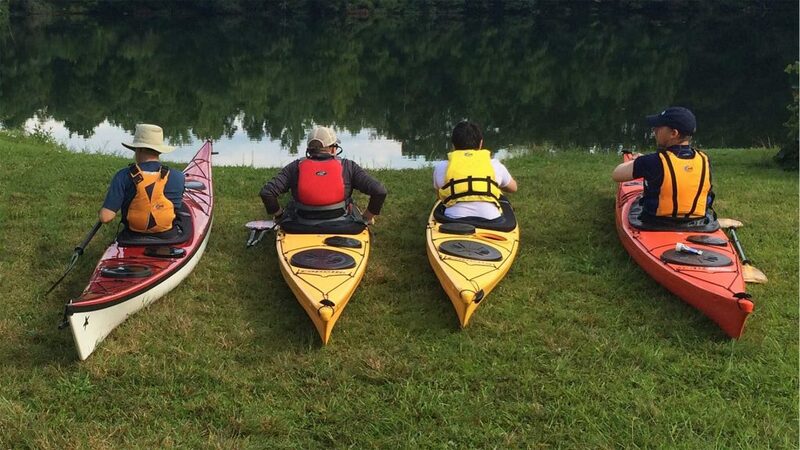 Designed for the beginner to intermediate paddler, this class covers sea kayaking equipment, strokes, maneuvers, and rescues. This half-day class is focused on gear selection, proper fitment, and efficient technique for a variety of sea kayak-specific strokes, maneuvers, and rescues. No experience is necessary. This course begins on land and covers paddling safety and the proper usage of gear and equipment. We will then move out into the water to learn and practice a variety of strokes and maneuvers. Multiple rescues will be demonstrated, and clients will be given the opportunity to get into the water and practice both assisted and self-rescue techniques. Finally, everyone will have the opportunity to capsize, release skirts, and slide out of kayaks while under the supervision of an instructor. -Swimming and immersion is an optional part the class. Please bring a towel and a dry change of clothes for afterward.